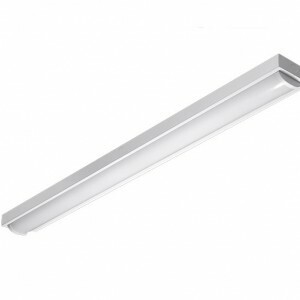 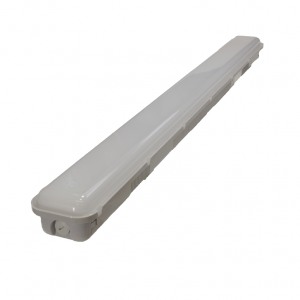 The VP-484-5 Vapour Proof fixture is ideal for use in environments subject to high levels of moisture and dust. 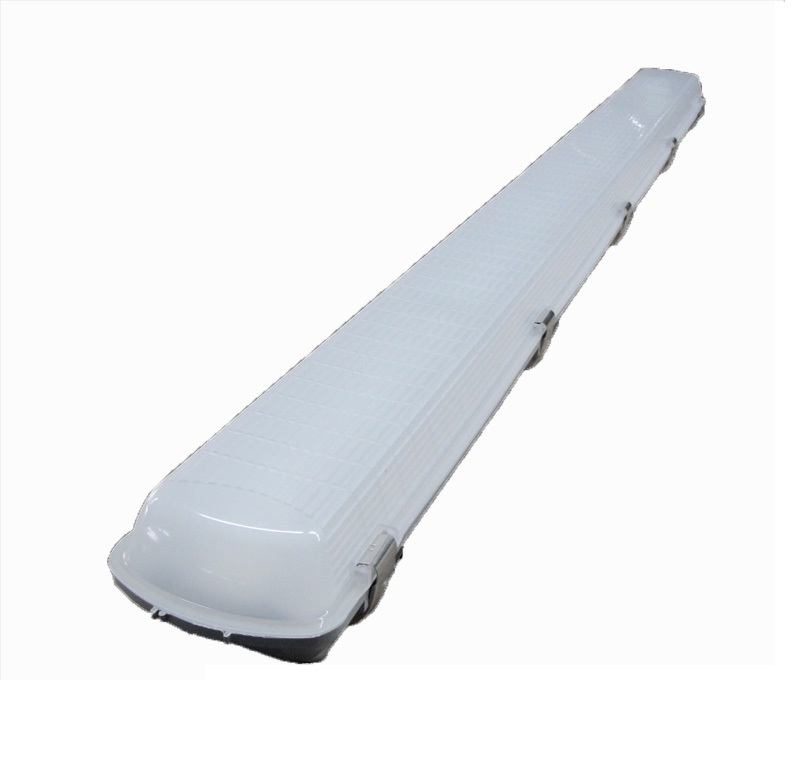 Its non-discolouring opal polycarbonate diffuser provides even light that is soft and comfortable. 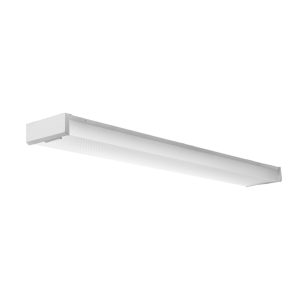 Installation options include ceiling and wall mounting, making it versatile for any application.